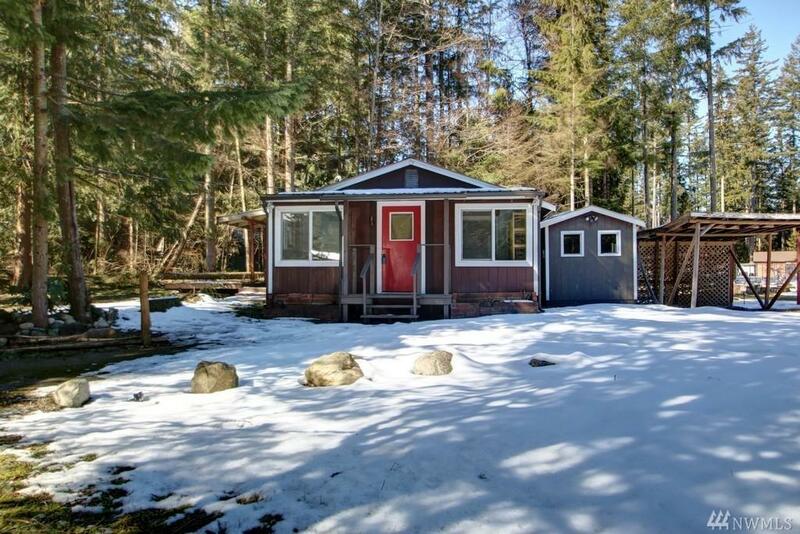 Charming 2 bed 1 bath cottage nestled on over 1/2 acre. This three-lot property is located on a cul-de-sac with one lot cleared that has a greenhouse, sunny garden space and fruit trees. 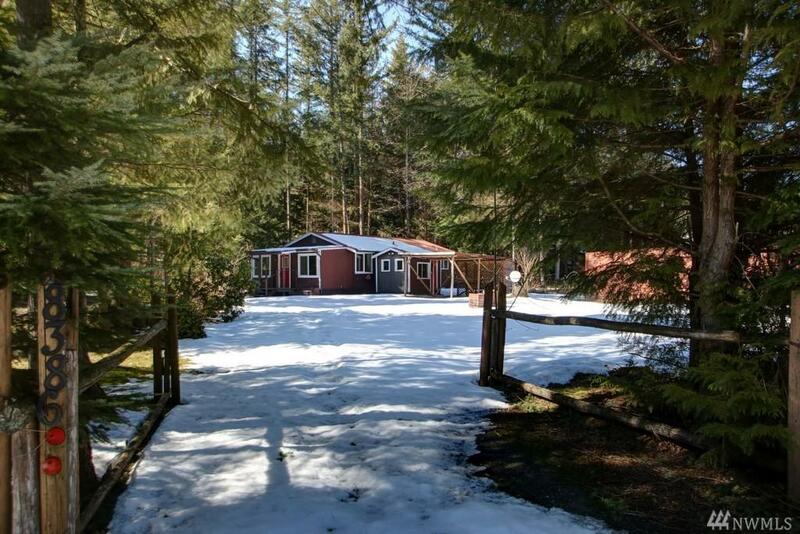 The second lot is wooded and the third lot has the cottage, paved through driveway and also includes 8 x 10 shed. 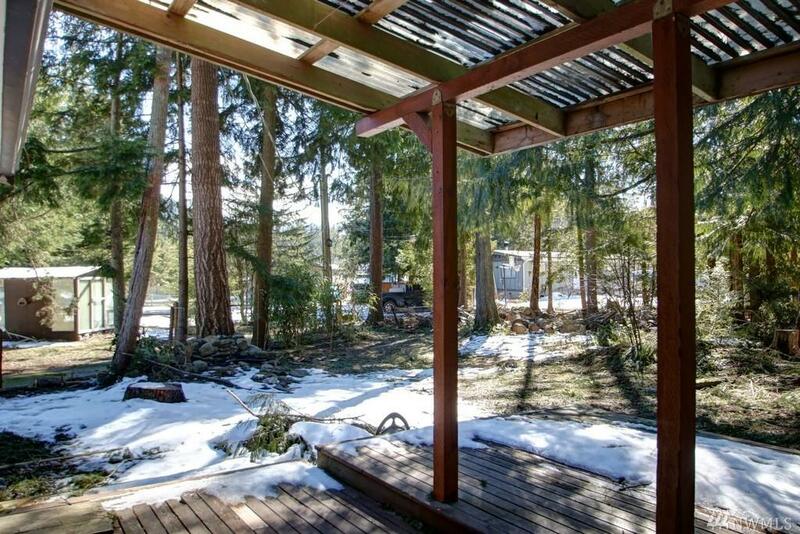 The home has a metal roof, double pane windows, cozy freestanding wood burning stove, and secluded large deck! 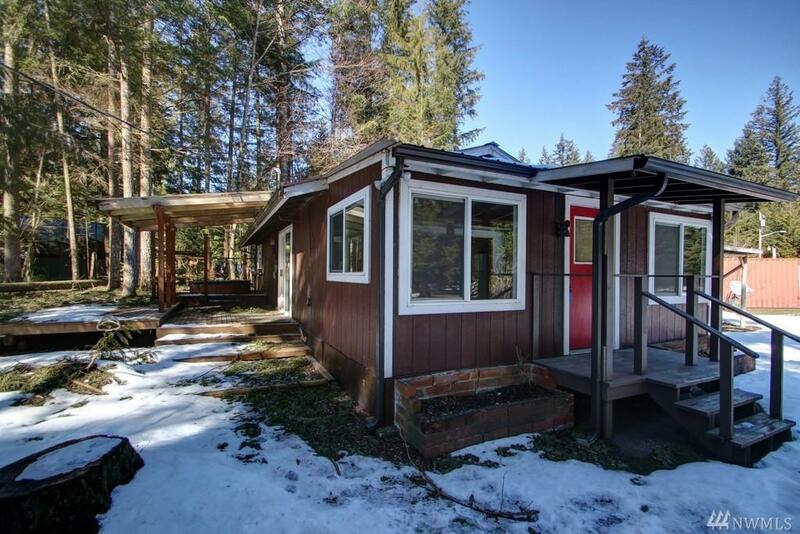 Perfect investment property or starter home!